Contact us today for a cleaning quote. Kindergartens can be a place where the presence of bacteria and viruses is both frequent and very dangerous for its young tenants. Toddlers’ exploratory behaviour and their still fragile immune system make them highly susceptible to diseases such as gastroenteritis and influenza. Effective cleaning and disinfecting therefore play a critical part in decreasing the pathogen load and preventing the transmission of disease. 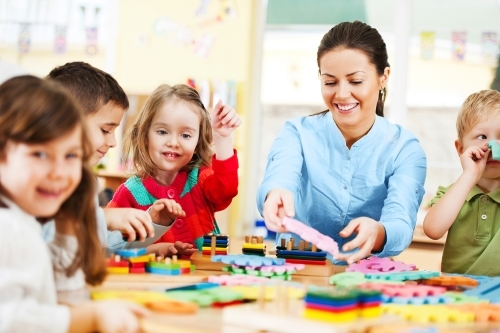 Cleanaux is at your service to help you maintain your childcare centre a safe and carefree exploration site. Our team of professional cleaners are well trained to recognise the areas that need particular attention as well as the safest cleaning methods that will keep the little ones active and smiling. 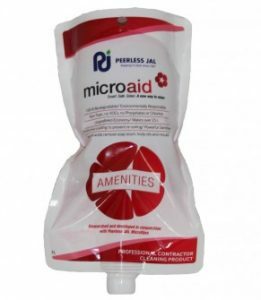 Microaid Amenities has been designed as an aid for the technologically advanced and effective microfibre cloth. When used with Microaid Amenities the capillary force in the Microfibre removes soap scum, body oils, mould, lime, mildew, water scale and rust deposits on porcelain, tiles, ceramic tiles and fiber glass surfaces. 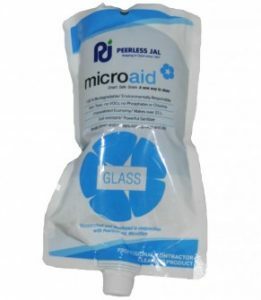 Microaid Glass is environmentally responsible water based cleaner. Formulated using the newest eco-friendly technology available, Microaid Glass is an industry leader for environmentally responsible, high performance Glass Cleaners. Non-smear and rinse free properties reduce the time spent on cleaning. Microaid Glass polishes while cleaning, leaving a protective film on the surface effectively repelling dirt. 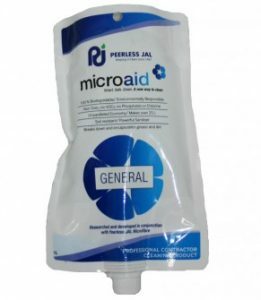 The anti re-depositing agent in Microaid Glass cleaner encapsulates the dirt and dust, holding it together and preventing it from re-settling on your cleaned surfaces. 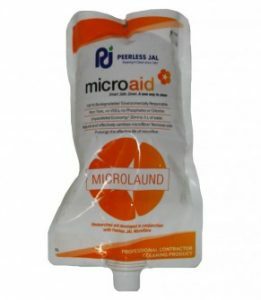 Microlaund Microfibre Laundry Detergent has been specifically designed to wash and prolong the effective life of your microfibre. This product has been formulated using the newest ‘green’ technology on the market. Environmentally responsible surfactants and builders work together to soften the water and enhance the cleaning efficiency of Microaid Microlaund by deactivating water hardness minerals. Call 1300 277 009 or email info@cleanaux.com.au to implement this innovative system in your childcare. Cleanaux is your tried and trusted provider of comprehensive cleaning services. We create fully customisable cleaning packages to fit the needs and the budget of each of our clients across Australia. Contact today our friendly staff and ask us for a quote with no obligation.